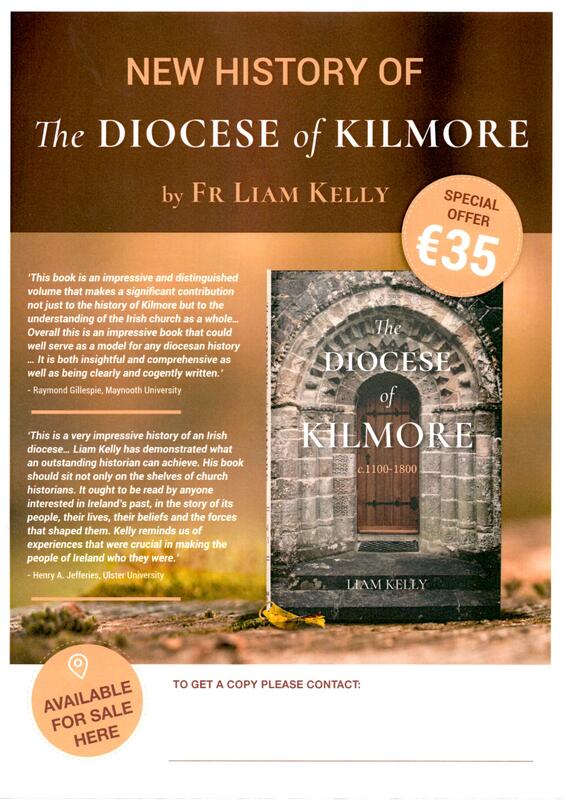 From the establishment of monasteries and the spread of religious orders, through to the Reformation, rebellions and the persecution of martyrs, the new book The Diocese of Kilmore offers a fascinating history of the rural Northwest of Ireland over seven centuries. Kilmore diocese’s considerable size and unusual boundaries make it unique – stretching from Kilmainhamwood in Meath to Tullaghan on Leitrim’s Atlantic coastline and incorporating virtually all of Cavan, half of Leitrim and portions of Fermanagh, Meath and Sligo. In this comprehensively researched book, Fr Liam Kelly – a priest of the diocese and a keen historian – offers an in-depth look at the history of the Church and how it shaped the culture and communities of the Northwest. 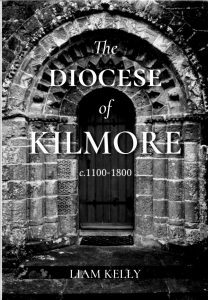 This book takes an in-depth look at the ecclesiastical history of the diocese of Kilmore from 1100 to 1800. 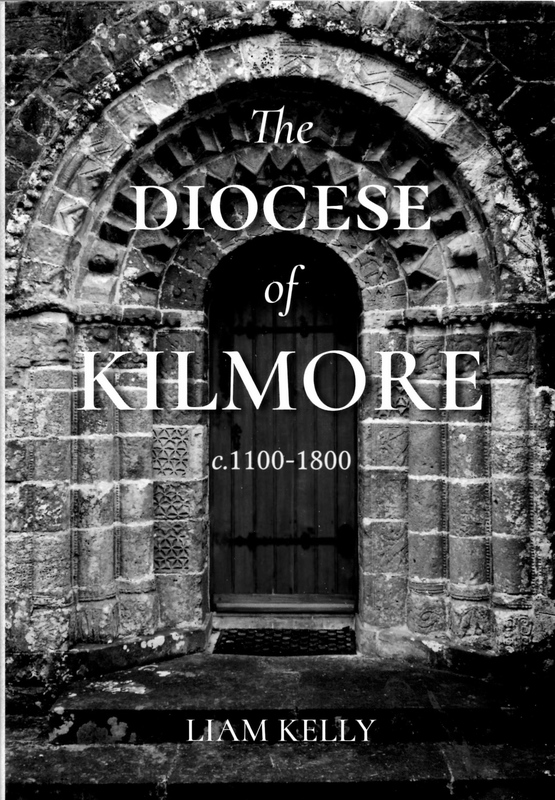 Having traced the development of the diocese for more than four hundred years from the twelfth-century Church reforms until the Henrician Reformation, this book then outlines the impact of the Reformation and the subsequent arrival of Church of Ireland and Presbyterian newcomers into the diocese. William Bedell, the Church of Ireland bishop of Kilmore who won the hearts of the native Irish and died shortly after the outbreak of the 1641 rebellion, was the best known of the newcomers. Later a sizeable Presbyterian population settled in this part of south Ulster as did a smaller number of Methodists, Moravians and Quakers. This wide-ranging and detailed study gives a fascinating and important insight into the ecclesiastical history of a rural north west of Ireland diocese over a period of seven centuries. 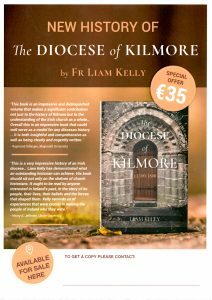 Copies are available for sale from the Kilmore Diocesan Pastoral Centre priced €35 or €40 (including postage and packaging.